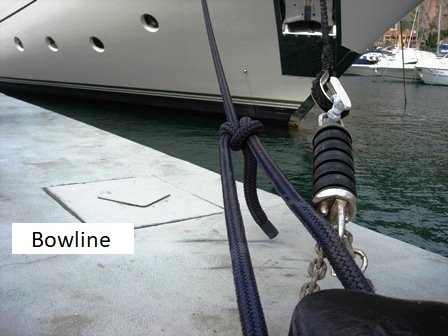 A knot is a method of fastening or securing linear material such as rope by tying or interweaving. It may consist of a length of one or several segments of rope, string, webbing, twine, strap, or even chain, interwoven such that the line can bind to itself or to some other object—the "load". Knots have been the subject of interest for their ancient origins, their common uses, and the area of mathematics known as knot theory.